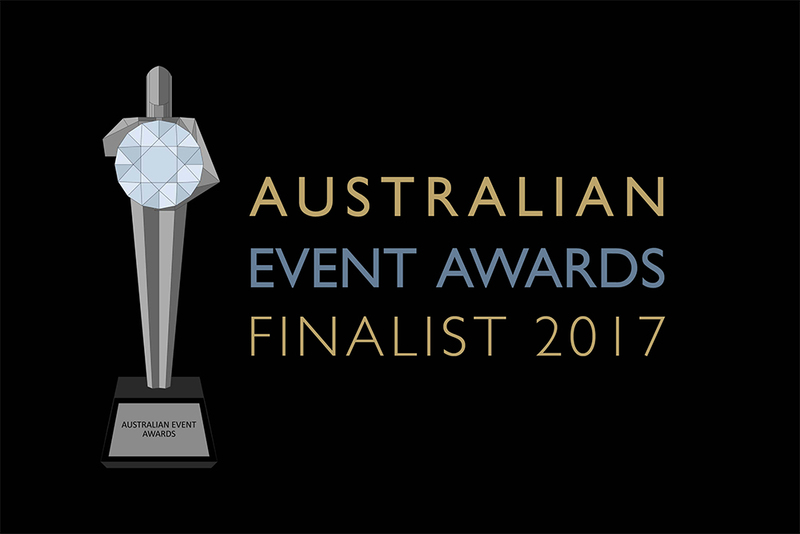 We are thrilled to have been nominated as a National Finalist at the Australian Event Awards for Best Conference 2017, for the Non-Surgical Symposium. Selected as a Finalist by the Judging Panel through a rigorous reviewing process of hundreds of entries received from every state and territory, the panel determined that the NSS was a stand-out and a hot contender in this year’s Australian Event Awards. Now in its ninth year, the Awards are considered the most prestigious prize of its kind amongst industry leaders and event organisers from around the nation. The winners will be announced at a glamorous Awards Ceremony in Queensland on 13 September. A full list of Australian Event Awards Finalists for 2017 is available at www.eventawards.com.au.